Warm and comfortable, the Flexitog Nordic Thinsulate Fleece Chiller Gloves FG24 use a Thinsulate lining to offer exceptional warmth and flexibility. 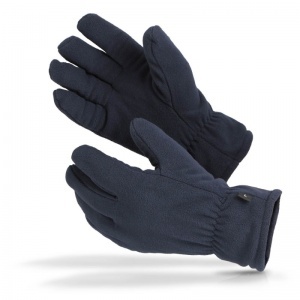 The polar fleece ensures that the user will remain warm during use, while the high standard that the gloves are manufactured to ensure durability and longevity. 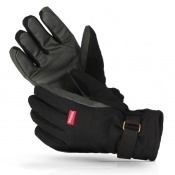 Utilising Thinsulate technology, the Nordic Fleece Chiller Gloves use 200g of micro fleece to offer exceptional dexterity and high levels of grip. 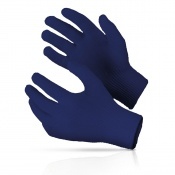 This ensures that the gloves excel in environments that require the manual handling of cold materials, while the comfortable and snug fit ensures comfort throughout the entire application. The Flexitog Thinsulate Chiller Gloves are available in one size that should suit most users due to the flexible nature of the design. To find your perfect pair, please measure the circumference of your palm and match the results to the table below.